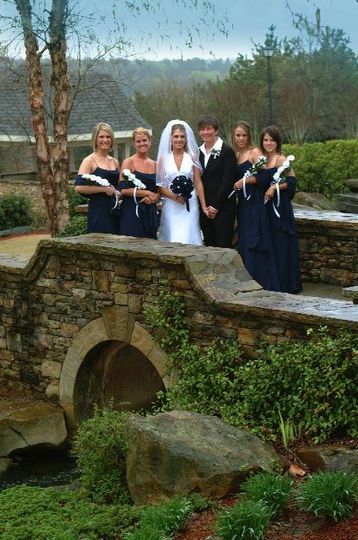 Enjoy a serene slice of paradise at St. Marlo Country Club, a wedding venue located in Duluth, Georgia. This semi-private golf club was meticulously designed by Denis Griffiths. Its 18 holes weave through natural woods, hills, and waterfalls. 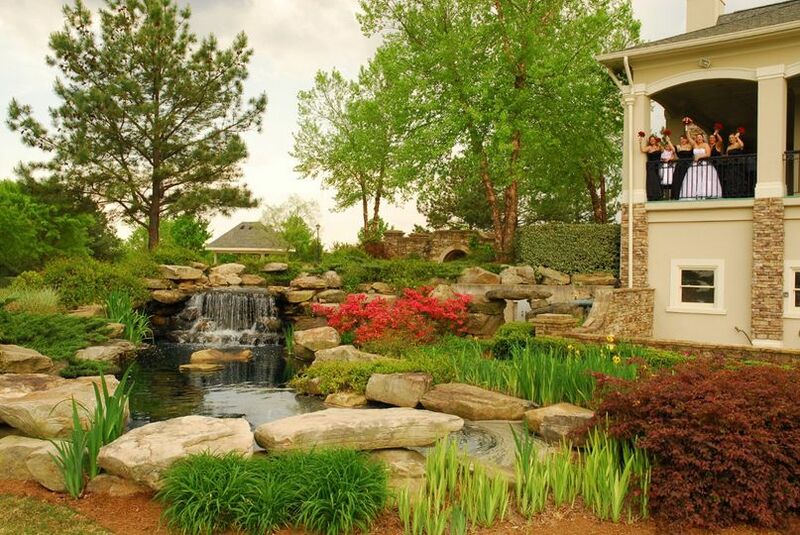 Naturally, this course quickly earned its place as one of the top three “Best Public Golf Courses in Atlanta.” Now, on your wedding day, you can enjoy this peaceful escape nestled right in the midst of the counties of North Fulton and South Forsyth on your wedding day. 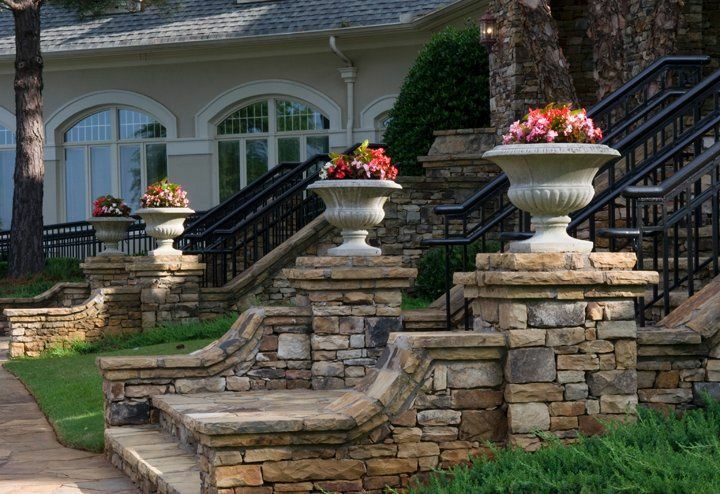 The clubhouse at St. Marlo Country Club was crafted and created with the same attention and care as the course. In fact, it was specifically created to fit in perfectly with the naturally scenic lands surrounding it. Therefore, even if you choose a site inside the clubhouse, you will still be able to enjoy the scenic views surrounding it because it is situated right on the highest point in the area. 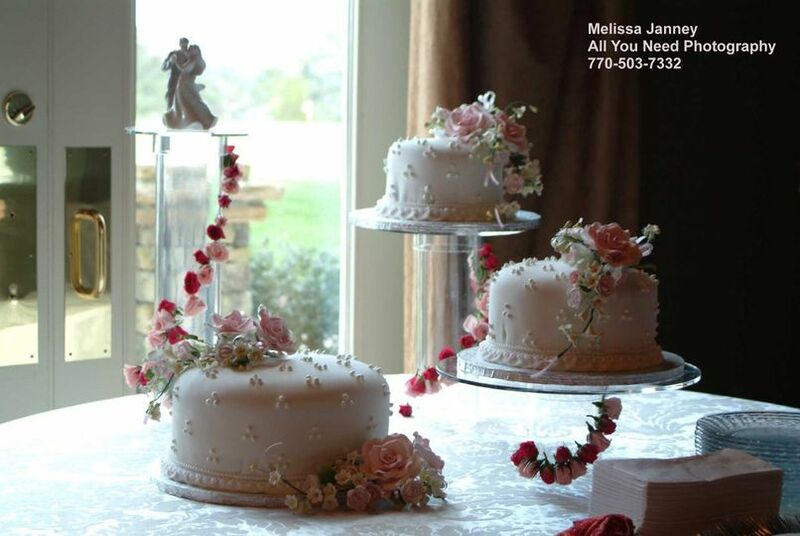 Inside the clubhouse, couples can choose to host their ceremony and reception in the Formal Dining Room and Grille. 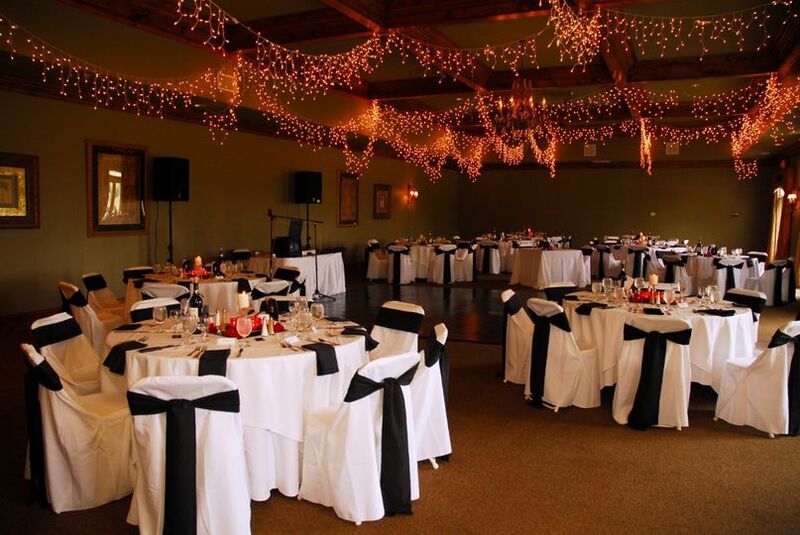 While the venue can accommodate up to 140 of your friends and family, these specific sites are best suited for smaller sized wedding functions. In this space, you and your guests will be able to gaze out on the scenic views through the floor-to-ceiling windows. 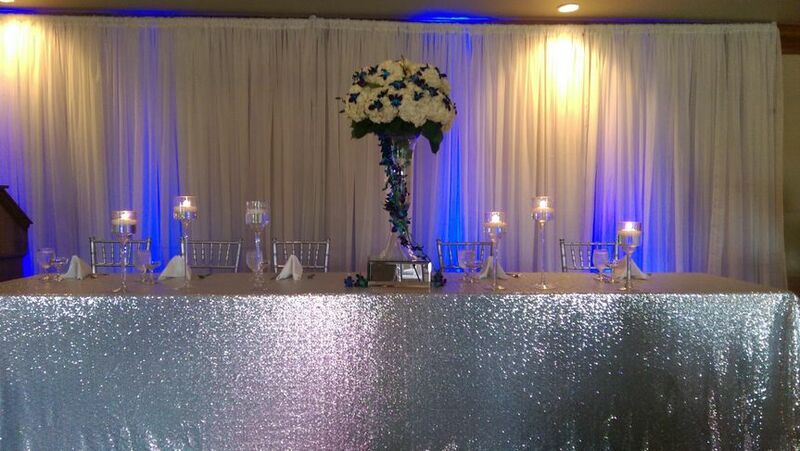 Another option is the St. Marlo Pavilion Room. This space, which is 2,500 square feet, is quite elegant and even features a terrace area where you can celebrate or even host your ceremony. 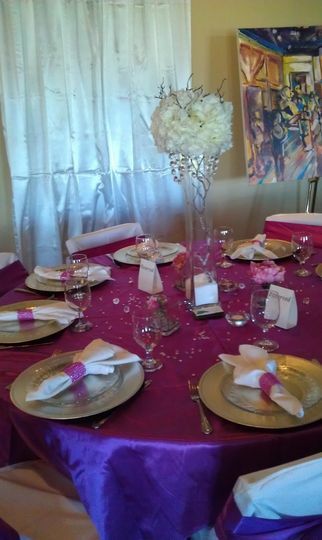 The country club also offers brides a special bridal suite where they can prepare before their big day. The space was gorgeous! 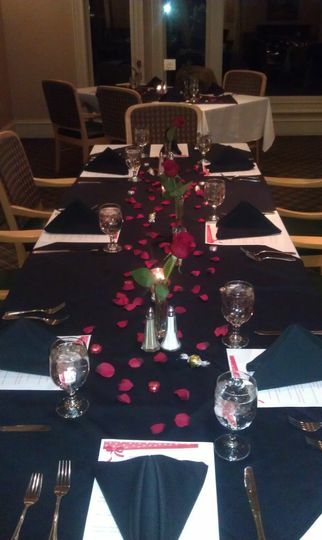 The staff was so nice and truly made our evening so special. I highly recommend splurging for the prime rib carving station.... so good.